Nice Detached Patio Home (no common walls and no Home Owners Association!) 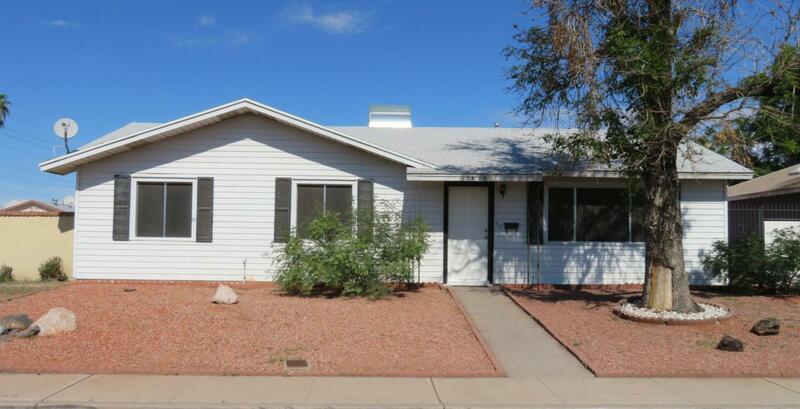 This home has 3 bedrooms, 2 baths and a 2 car garage. New carpet, freshly painted interior and siding on the outside of house, so no painting necessary. 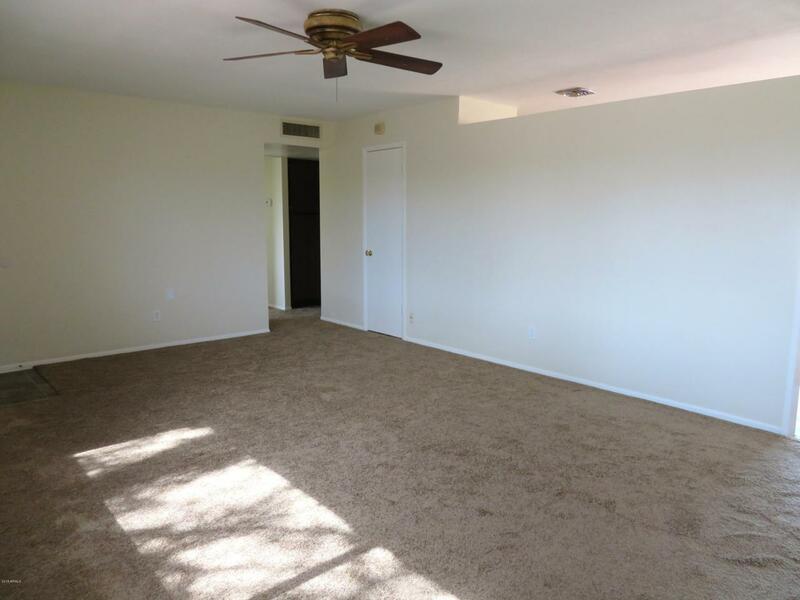 Master bedroom is spacious with two closets, secondary bedrooms are a nice size as well. 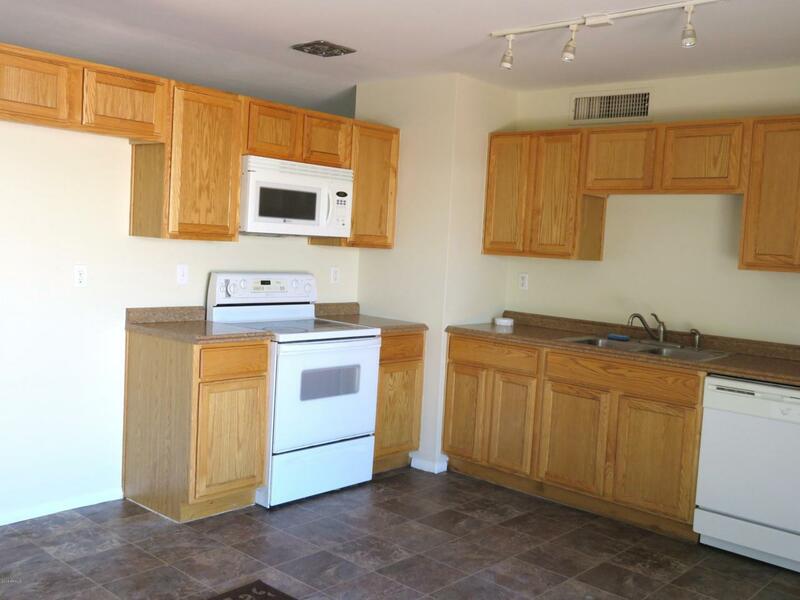 Large kitchen with eat in dinning area, great room is large too! The covered patio out back is perfect for entertaining and you have 3 citrus trees in the yard. 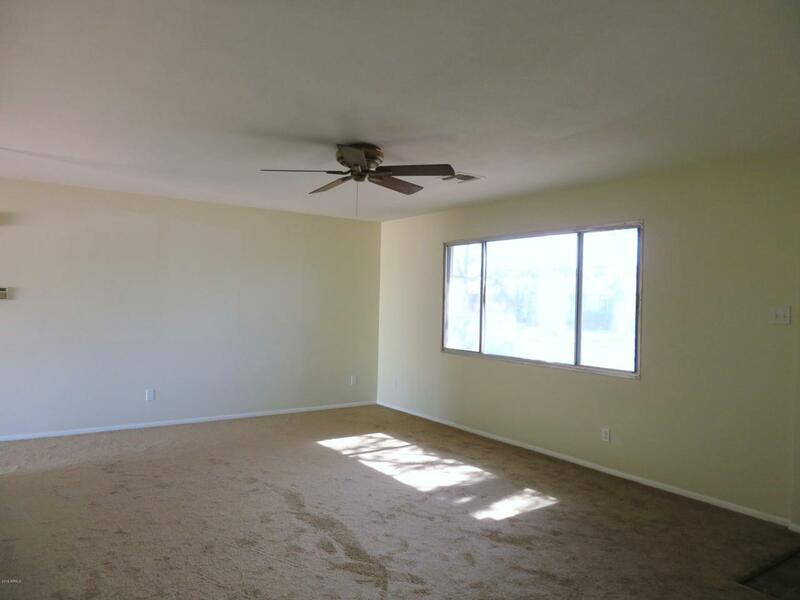 Located close to ASU West, GCC, freeways and shopping. Come and see it today!